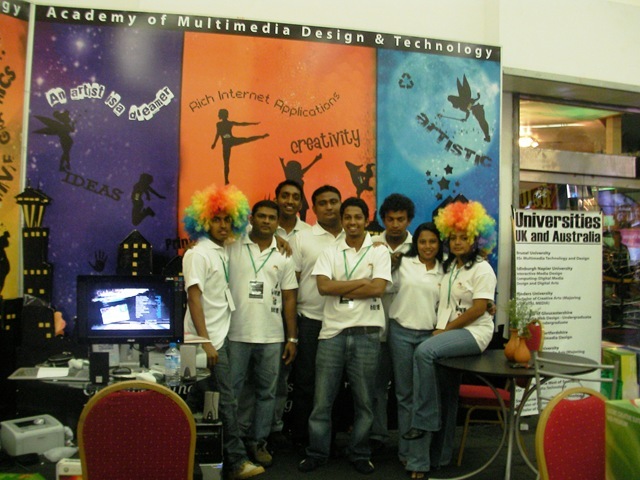 Future Minds exhibition is one of the leading education exhibitions in Sri Lanka. I was also participating to this year’s future minds event as an exhibitor in the Academy of multimedia design and technology stall. 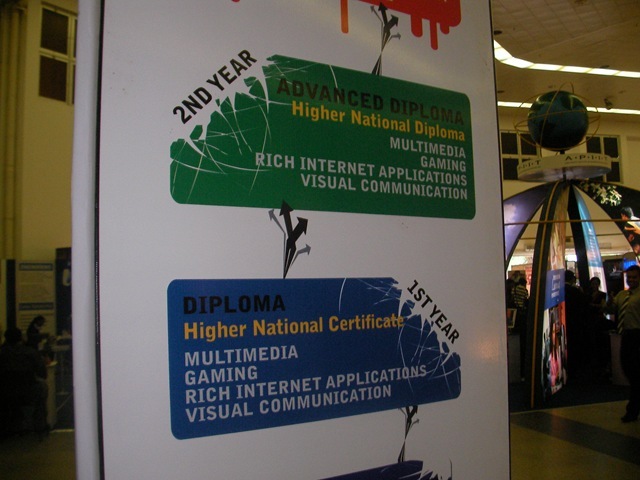 Academic of game development is still new to our country .But we are from the AMDT going to launch few courses related to game development and game design. 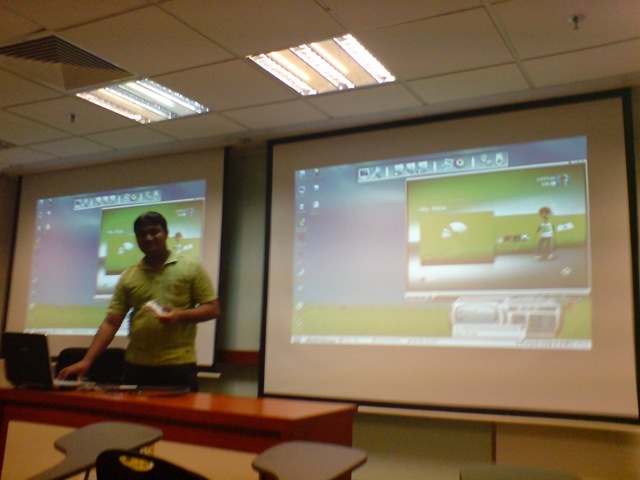 Since I’m doing part time game development lecturing in there I was also got a chance to give details about our new courses which are going to target for both PC and XBOX360 platforms. 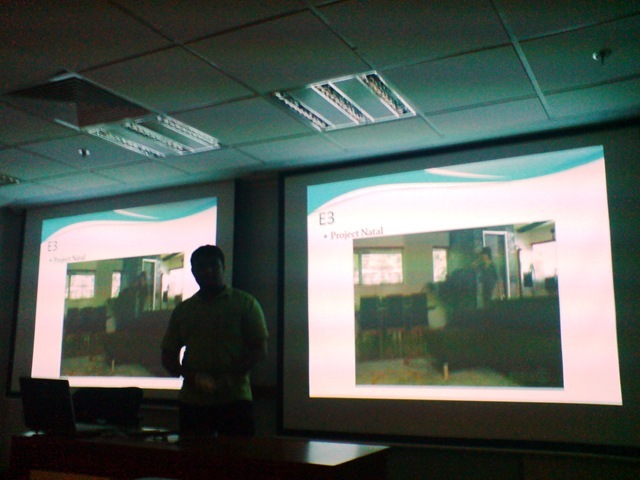 And I was also showcasing few XBOX360 games in the exhibition. 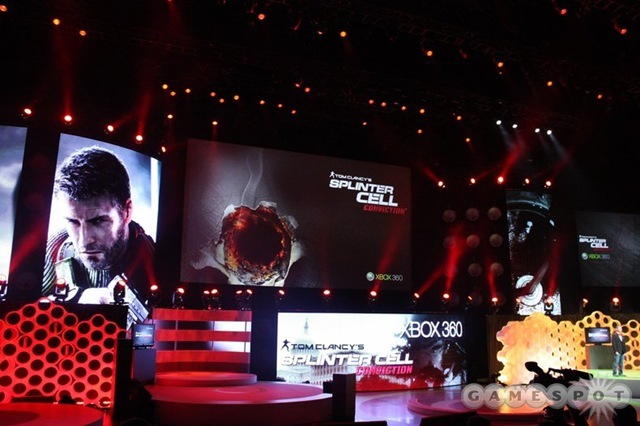 Games like Burnout Paradise, Gears of war, and Halo3 and Guitar Hero world tour among them. I was also got interviewed by Sri TV. And they ask about the Guitar hero XBOX360 game and about playing video games. Here is a video of the first day exhibition. World Cyber Games Asia Competition. World cyber games is call as Olympic of gaming.This event happen in every year with over 80 counties participating for the finals. Also with this event there is another event happening for Asian counties call as WCG Asia competition.For this there are 14 counties participating. 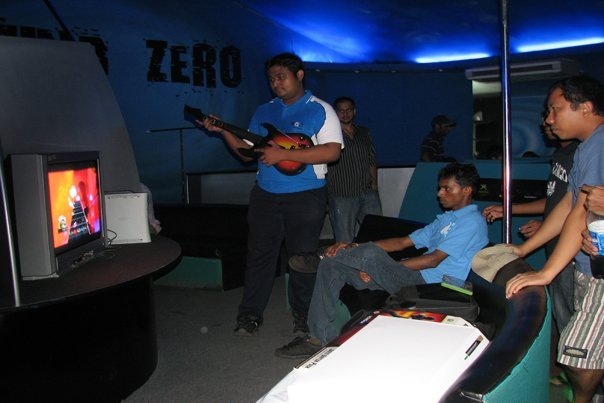 Last week we had the Sri Lankan qualifying of the competition for there official games. 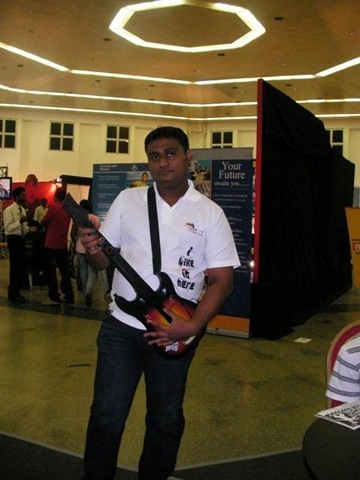 I was also compete for the XBOX360 Guitar Hero world tour game and got selected form that to represent Sri Lanka for the Asia finals. 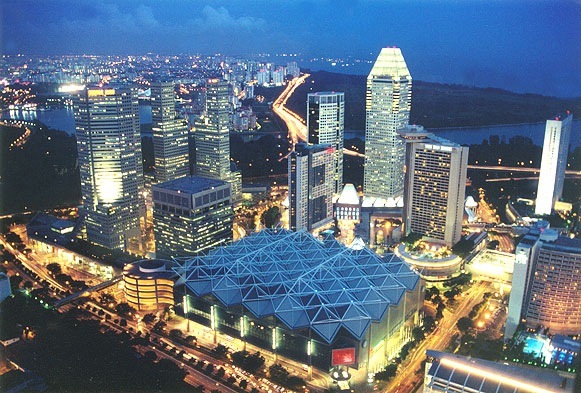 Finals of this competition going to be held 3-5 July 2009 at Suntec convection center,Singapore. The official music video released for New Divide song by Linkin Park. This song is made for the new Transformers movie. 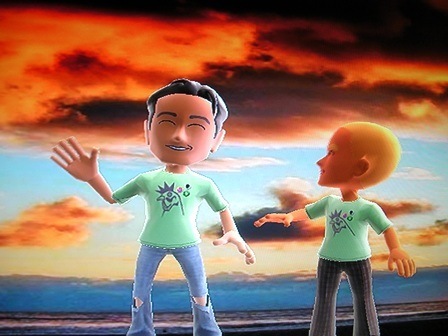 My First XBOX Live Avatar game. 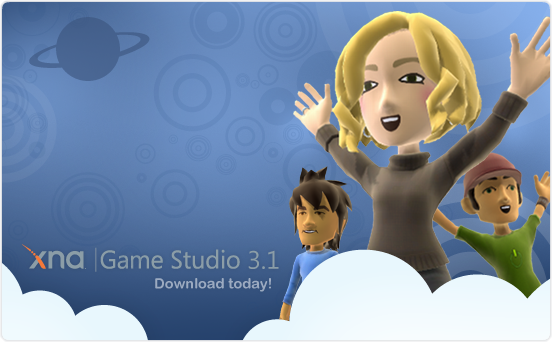 After I have downloaded the XNA Game Studio 3.1 i was able to make my first Avatar game prototype. This was the screenshots of that game. 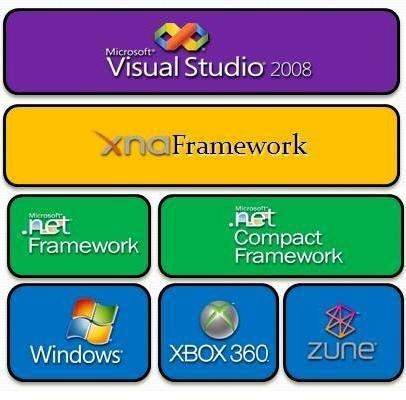 XNA 3.1 was released yesterday with new set of features. Avatar Support: Render and animate Avatars to use in your game to represent gamers and other characters within your game. Xbox LIVE Party Support: Enabling gamers to communicate, even when each gamer is not playing the same game in the same multiplayer session. 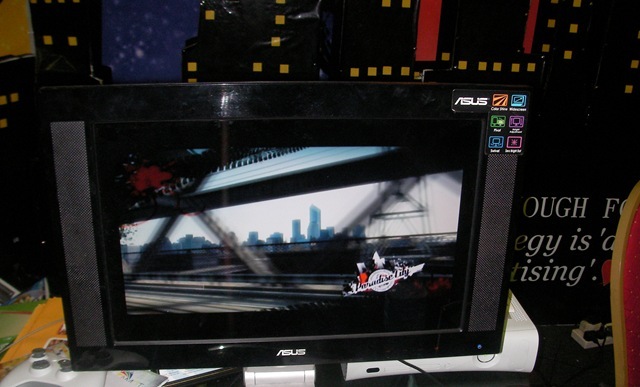 LIVE Party supports up to an eight-way group voice chat for gamers and keeps gamers connected before, during, and after a gameplay session, persisting across title switches. Audio API: 3.1 has a new usage pattern of SoundEffect.Play. Sound instances created by Play calls are disposed automatically when playback ends, and SoundEffect.Play returns a Boolean to indicate success or failure. Content Pipeline Enhancements: improvements making it much easier to add custom types (custom attributes for run-time of an object and run-time type version of an object, and the ability to determine if deserialization into an existing object is possible). XACT3 Support: includes support for XACT3 with new features including the ability to enable a filter on every track, and support for the xWMA compression format. Visual Studio Changes: XNA Game Studio 3.1 supports both 3.0 and 3.1 projects, and it includes support for upgrading projects from 3.0 to 3.1. 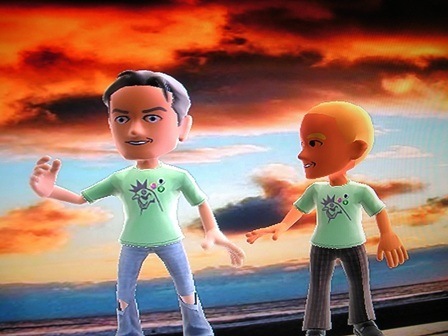 Can`t wait to make an Avatar game for XBOX360. 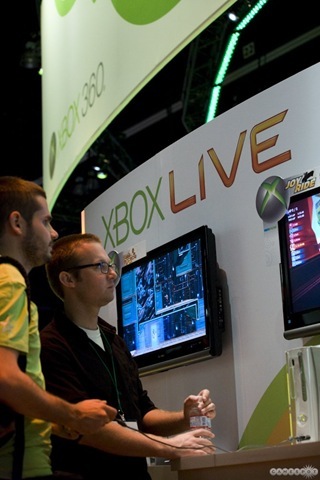 Microsoft Press conference was one of most highlighted thing in this years E3.They had announced lot of new game titles for XBOX360 ,also new features for XBOX Live and New technology’s for the industry. 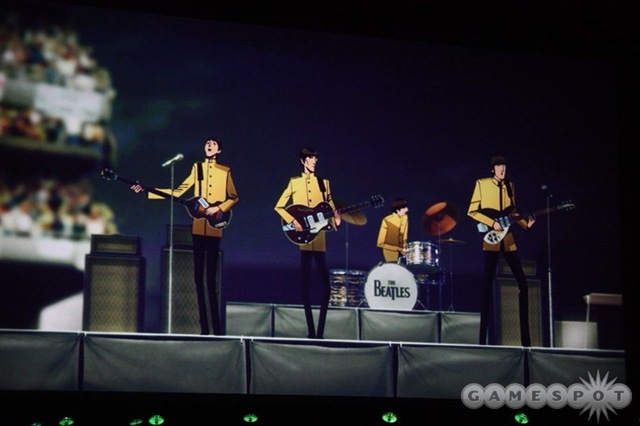 Event started with announcing Beetles ROCK BAND game for XBOX360. 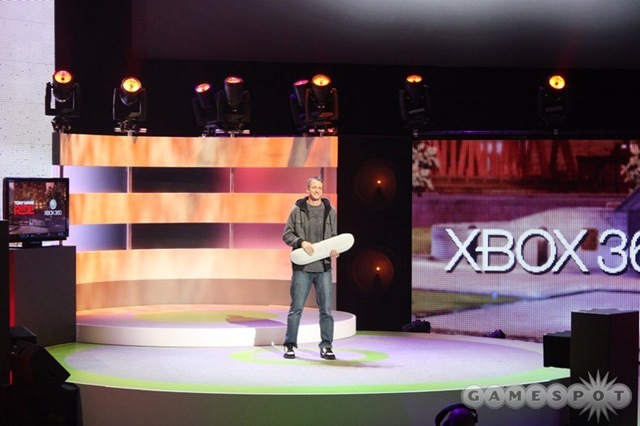 Then they have announced Tony Hawk Ride with the wireless skateboard controller for Xbox360. 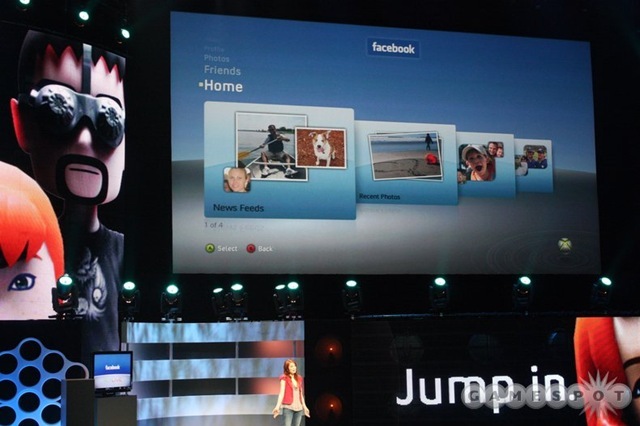 Also new set of features for XBOX Live was announced at the conference. 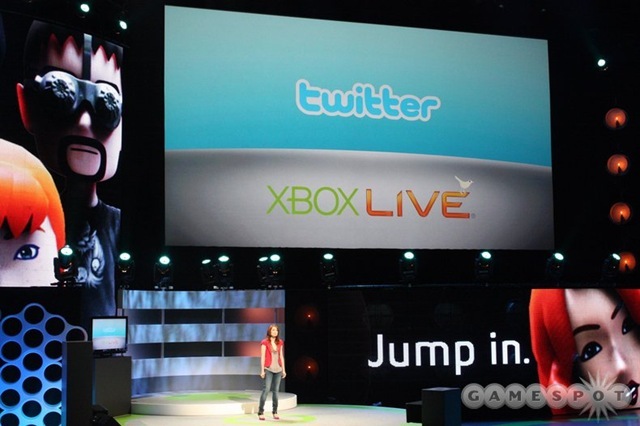 And our favorite social networking sites facebook and twitter coming to XBOX Live. 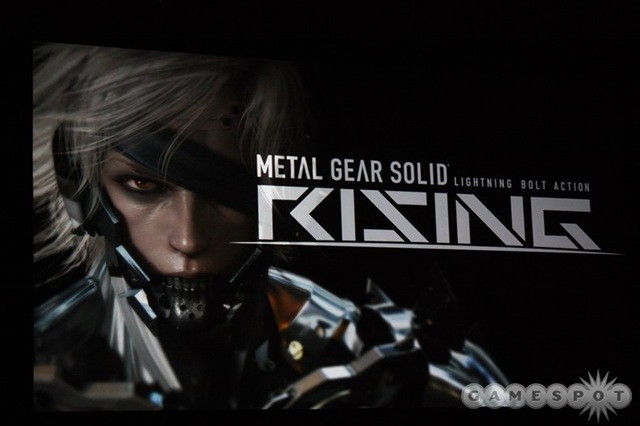 Then they had announced Project Natal .A way to play games without any controller.Only controller you need is you. And the only experience you need is the life expedience. 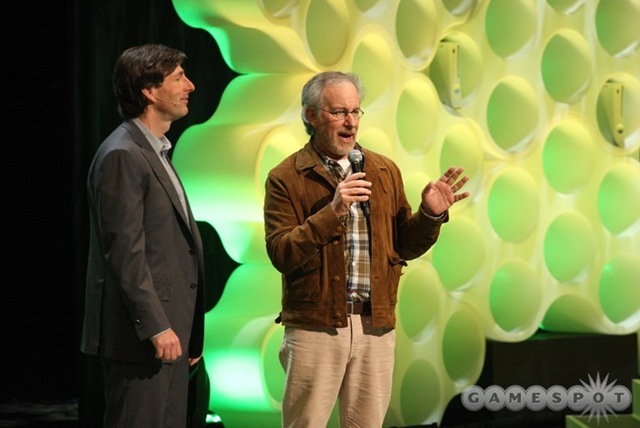 And that was a Milestone moment for the Game industry.Legendary Movie director Steven Spielberg was also going to support for this project as well. And with this they have end this year`s conference.Also attendees ware able to go to Microsoft booth and see the demos of all the games they had announced. 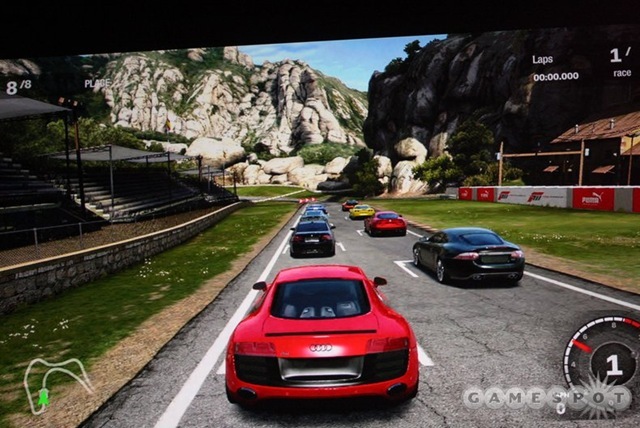 With other part of this article you are able to see the other games for Nintendo ,Sony ,EA and Ubisoft had announced.